If you’re missing out on clicks, you’re most likely missing out on sales! 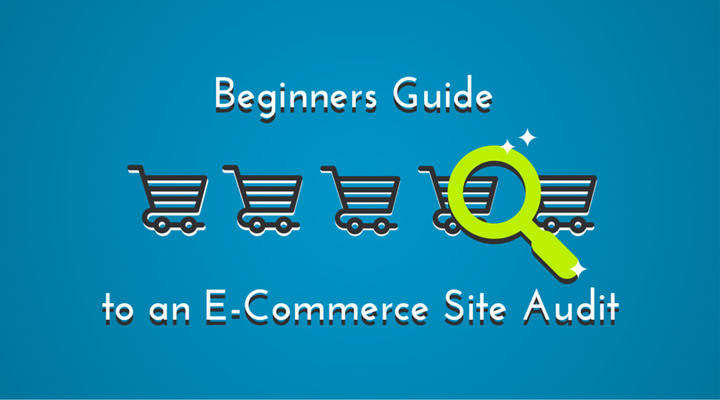 Discover how to audit your e-commerce site to identify new opportunities. Save the date! Tim Capper will share his exclusive knowledge and help you out with your e-commerce SEO struggles! Don't miss the chance to ask Tim your questions online!